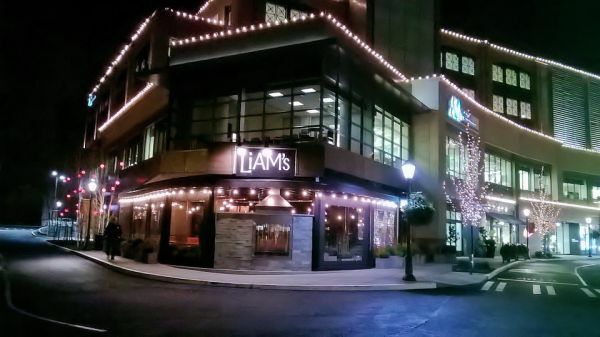 Theater Design Northwest was chosen to design audio, video and acoustics for Liam’s, the latest restaurant from Sugar Mtn located in Seattle’s U Village. The restaurant has 9 zones of separate AV control needed and we chose the versatile and transparent-sounding Peavey Digitool as the brain of the system. This gives the facility simple rotary knob control over the zones without the audio degradation that inline volume controls can introduce. 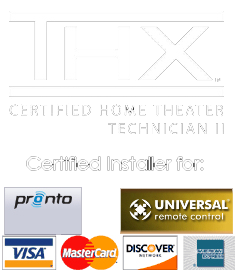 The system is low impedance, rather than the normal 70v distributed audio used on commercial jobs for the highest sound quality possible and is powered by rugged Parasound audiophile grade amps. They have a great 65″ Toshiba LED display over the bar for game nights and a nice PDR system in the private dining/meeting area, which is available for meetings and events. This space turned out quite nice and is a great place to enjoy a leisurely meal the Sugar Mtn way- all natural ingredients with no additives prepared with care and expertise. We really appreciate getting to work with the Sugar Mtn staff on their projects, they are a quality oriented company that is excellent to work with. Of course we have been by to try the food and it is delicious! Here’s a link to the Liam’s site.